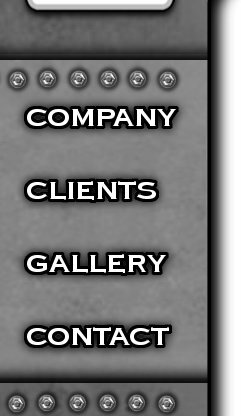 Here are some of our clients that we have manufactured tanks for since July 1994. Liquid Tech Tanks stainless steel bolted tanks are pre-manufactured for easy assembly. Choose Liquid Tech tanks today for all of your stainless steel bolted tank needs. If you need a stainless steel bolted tank for your application, the only tank to choose is a Liquid Tech tank.  Give Liquid Tech Tanks a call today to see how we can manufacture a stainless steel tank to meet your needs.